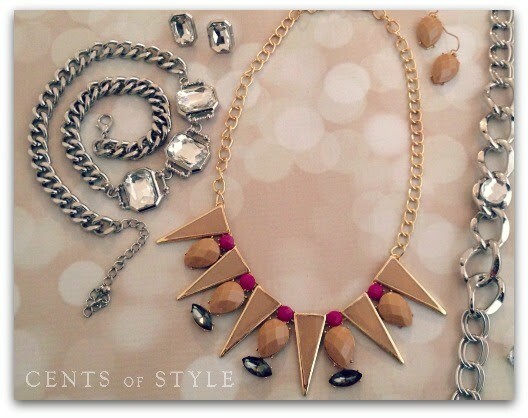 Cents of Style: Statement Necklace Blowout- $5.95 & FREE SHIPPING Today Only! Cents of Style’s Fashion Friday sale is a terrific one ladies!! 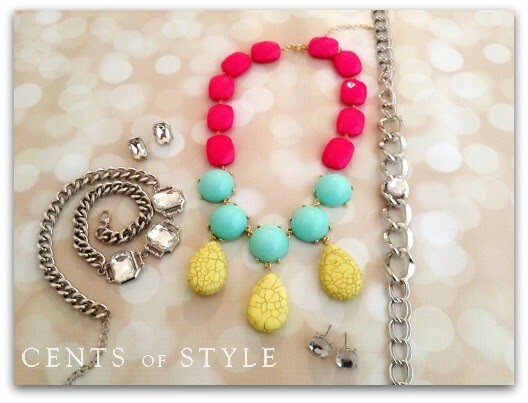 Today only (March 28th) they are having a Statement Necklace Blowout where you can get them for $5.95 with free shipping using code CLEARANCE101. There are 25 styles and colors to choose from featured at their lowest price EVER. 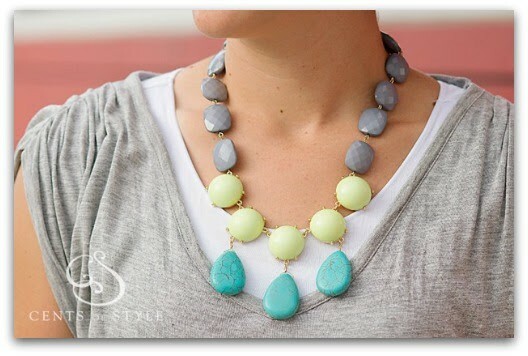 You can get three statement necklaces for under $20!! Imagine giving these as gifts for Mother’s Day, graduation, end of year teacher gifts, etc. Also, every necklace comes with a pair of earrings on the board too. Get in on this deal while you can! Go HERE for your $5.95 plus free shipping Statement Necklaces using code CLEARANCE101. This is good for today, March 28th only.